LAS VEGAS -- The Las Vegas resort from which a gunman unleashed the deadliest mass shooting in modern U.S. history has been ordered to preserve photos, surveillance video and gambling records of the shooter and notes by investigators. A Clark County District Court spokeswoman said Judge Mark Denton on Thursday approved a temporary order sought by lawyers for Rachel Sheppard, who was shot three times at the country music festival on Oct. 1. Brian Nettles, Sheppard's attorney, asked for the order so MGM Resorts International to preserve key card records, surveillance video, radio traffic and anything connected to the shooting, CBS affiliate KLAS-TV reports. Stephen Paddock opened fire from the 32nd floor of the Mandalay Bay, killing 58 people and wounding more than 450 others. The order covers records kept by MGM Resorts International, which owns the Mandalay Bay. Other defendants are the concert promoter, the Texas company that manufactures a device police say the gunman used to make semi-automatic weapons fire almost continuously, and Paddock's estate. MGM Resorts said in a statement to CBS News that it has no intention of renting the Mandalay Bay suite Paddock used and is cooperating in the investigation, including preserving evidence. Las Vegas police are still sorting out what happened on the night of Oct. 1. According to the latest timeline of events provided by police, Paddock sprayed 200 bullets 200 rounds from his suite into the hallway of the Mandalay Bay at 9:59 p.m., wounding a hotel security guard. Six minutes later, he opened fire on the crowd. Then he killed himself with a gunshot to the head. 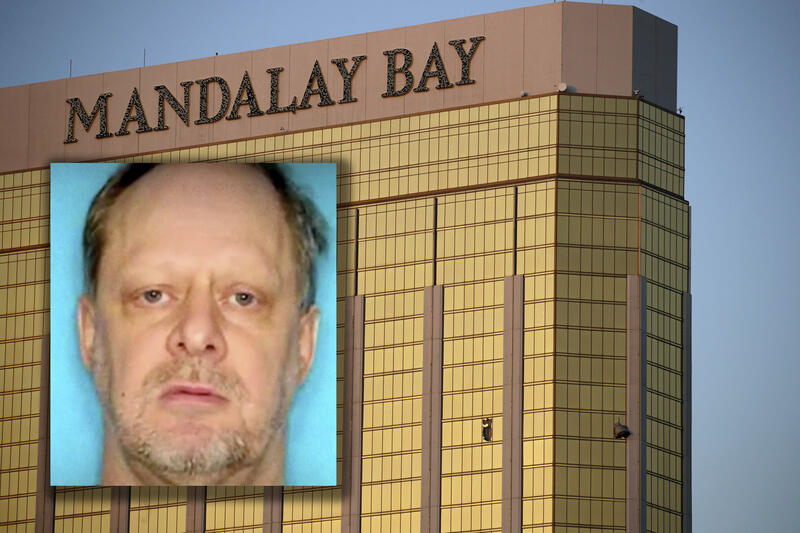 Nettles said he visited the shooter's room Wednesday and said it was dangerous, with bio-hazard materials and a still-broken window, KLAS-TV reports.